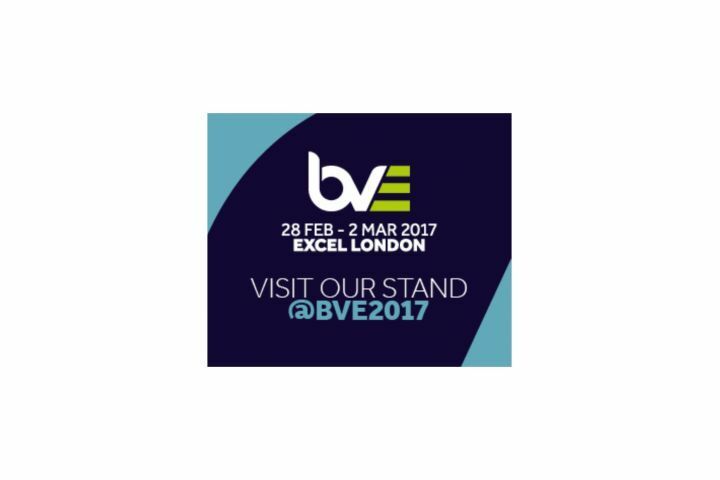 Elber will land in London for the BVE 2017 with many news for its customers. 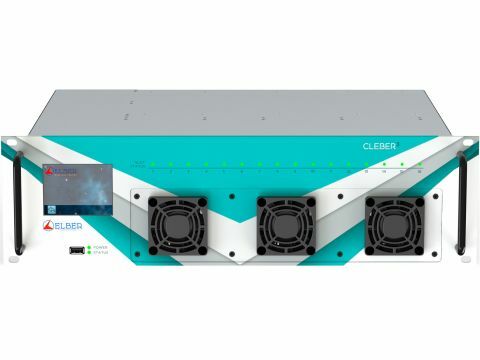 We are proud to show the TwinWave system, an IP-native full outdoor system, integrating two radios in a small and easy-to-install housing, to provide extremely high speed connections in 17 and 24 GHz unlicensed frequency bands and 26GHz. It supports high-level modulation schemes up to 1024 QAM. 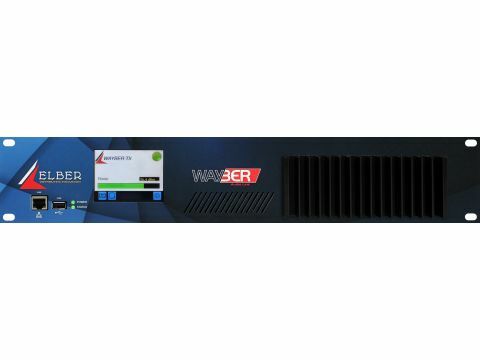 Moreover, we will present the new version of our analogue/digital microwave link for Audio applications (Audio STL), the Wayber, able to transport L+R, AES-EBU, MPX and SCA. 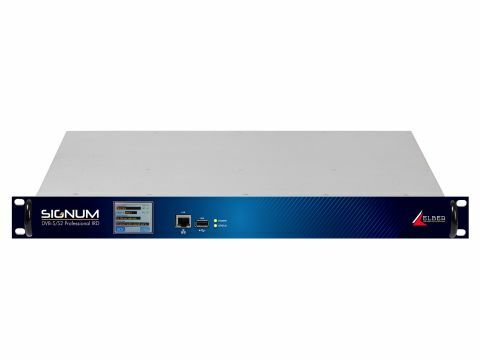 Compact and reliable, it features very high quality and modern technology both in signal processing and microwave section leading to outstanding performances. If inputs are Left and Right channel, the transmitter can act also as a stereo encoder, generating the MPX signal adding SCA subcarriers or creating RDS data through UECP protocol over RS-232 interface. The microwave section is wideband and can work between 400 MHz and 2.8 GHz.